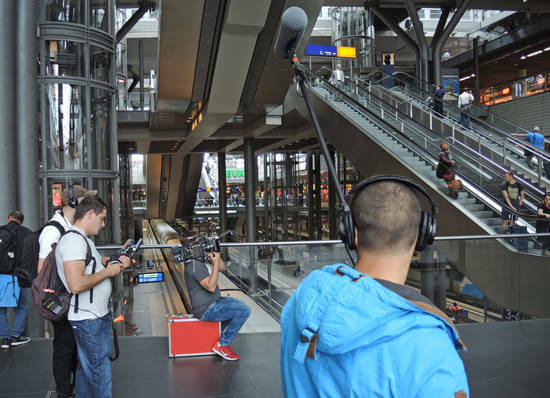 Sofia based Dream Team Films traveled to Berlin for two days of production on a Bulgarian TV drama series. 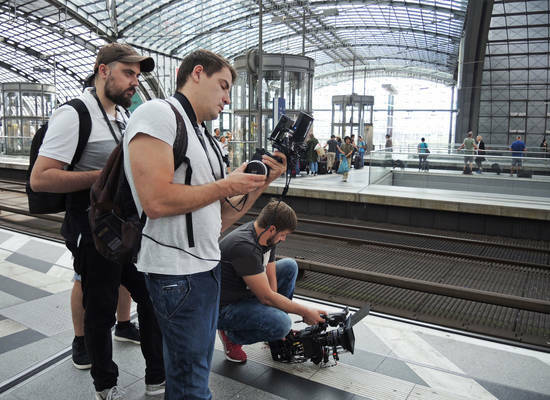 The nine person crew was here shooting scenes for the opening episode of the popular series "Stolen Life", which is now heading into its 6th season in Bulgaria. We provided Dream Team with ten days of advance location research and prep as well as transport and logistics during the two shooting days.